The tech gadget which is gaining immense popularity these days is the GoPro by Hero. Known for its super-strong construction and high resistance to collision and other physical impacts, the GoPro is definitely a must-have travel partner for your adventurous and difficult to attain objectives. And the best part about this tech marvel is that it is incredibly small and fits in the most cramped places. Additionally, it comes with a wide range of mounting mechanisms which will help you in fixing the camera on various stations like your bike handle, the car dashboard, your helmet, or even around your arm. Like other cameras, the GoPro also has its range of rugged cameras and the GoPro 5 being the latest and most advanced one as of today. Who will not agree to having this life-saving gadget when you’re like 500 miles away from the nearest charging port? As a matter of fact, depending on the length of your travel and the diversity of the place, you might just need more than one of these. (Ah! We hope you already noticed the plural form we used in our title?!) Never mind. 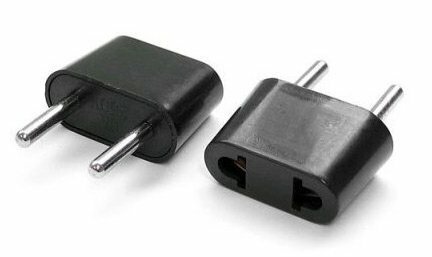 The extensive use of these stand-alone chargers come into picture when you have several electronic devices running at the same time, or when you are traveling with a partner who forgot to bring his/her own charger along. Well, we all have that one friend, don’t we? *sigh* Coming back to the point, we did a tiny bit of research on the type of portable chargers or power banks and it turns out that there are quite a few things to look at. Firstly, the mA rating must be as high as possible to give you a fast charge. Secondly, make sure that the power bank you are buying has a CE mark on it. Buying fake and incapable ones will end up doing more harm to your electronic device than good. And just in case you were planning to invest in one of these, you can use The Hut discount codes which will help you get your desired gadget within your budget. You will not believe, but the chances of you ending up with a notification of ‘low device storage’ is really high. Especially if you’re an ardent photographer with a never-give-up attitude to get that perfect sunrise time-lapse. They are the most economical tech investments and hence, keeping extra USB flash drives and memory cards with you won’t cost you much. Keep shooting your blogs and transferring it onto your laptop. On a more advanced note, you can just purchase a simple USB OTG (USB On-The-Go) cable which enables you to attach your USB drive directly into your smartphone or tablet without the need of a laptop in between. 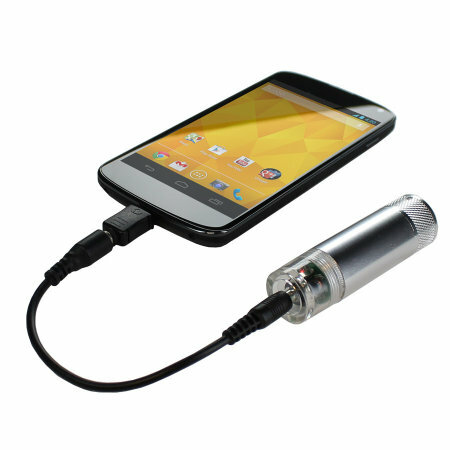 For more information on USB OTGs, you can read this easy to understand guide by Android Pit. Thank us later! Who could think of this? This super-helpful device can save you a lot of time and assist you in packing your travel bags wisely. It’s a simple handheld apparatus which can be hooked onto your bag to give you the accurate weight scale of your bag. If you have several bags and wish to share an equal amount of luggage in each of them, then this digital weighing scale should come in handy. Also, for those of you who travel by flights, this device will definitely save you some money just in case you overfilled your luggage! What kind of requirement is from your side in that budget? Answering this would make us suggest you the right camera. I need Nikon camera. It has the wonderful feature on it. Easy to carry, huge charge keep. Hey Robert, which Nikon camera are you talking about? Thank you, Praveen for stopping by and commenting. And nice that you liked the write-up!